According to “Namilux Gas Cooker Founded in December 9, 1999, Namilux Company has been operating as a manufacturing plant specializing in producing gas stoves along with other gas-related products on a mass scale. Since 2002, our company has been collaborating with Asahi Seisakusho Co., Ltd – JAPAN to design and produce high-tech gas products including portable gas stoves, gas heaters, blow-torches and LPG regulators under JIS S 2147/1998 Standard (JAPAN). With more than 15 years of experiences in manufacturing gas-fueled products, we have expanded our reach to over 20 countries worldwidely — JAPAN, Korea, USA, Europe, Taiwan, etc.” The products line of Namilux is Namilux portable gas stove (2 ways stove, ceramic gas stove, extra slim series, Namilux Portable Gas Cooker NA-199PF). Household stove, butane torch, regulator, high pressure regulator. Namilux Portable Gas Cooker NA-199PF is a mini gas cooker with a compact design .It is can withstand very good. 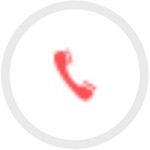 Manufactured according to the technology of high pressure gas distribution. With compact design is very convenient, quality ensures safety for users. The Namilux Portable Gas Cooker NA-199PF outdoor touring gas is an excellent choice for picnic and mountaineering trips. It can be use outdoors even in strong winds. Having a picnic is really fun. It would be great if you could cook a hot meal for your family and friends on a picnic. So always caring Namilux Gas Cooker for picnic. 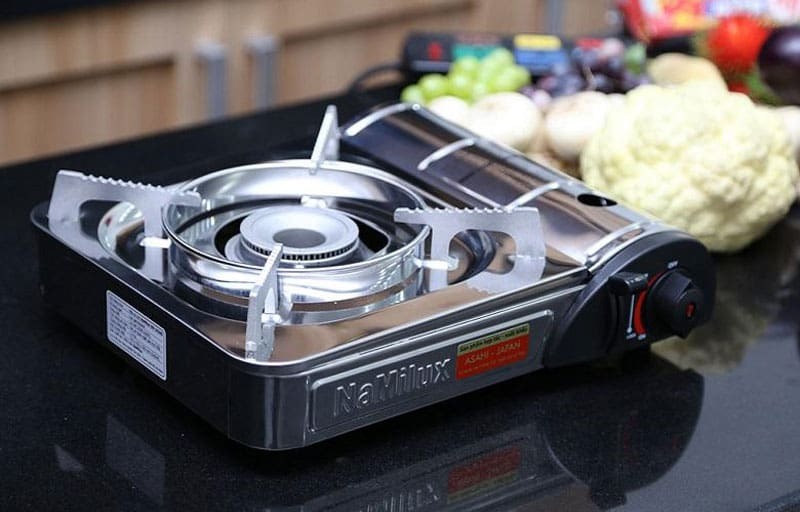 Use the Namilux Portable Gas Cooker safely and efficiently. Do not use your old gas stove and old gas stove. Savings are a virtue, but you should consider what should and should not save. For example, mini gas stove, if you see them being peeled paint, rust, liquid gas knives or kitchen stove is difficult to ignite, have to spend much “bait” to be new, should be replace soon. Because these gas stoves are “prone to illness”, they are often prone to gas leakage, resulting in unsafe explosion. In addition, gas cylinders with warped valve tips should not be used. Because the latch can not fit the tip of the handle, it can easily lead to gas leaks when the cooker is turn on. When extracting gas from one bottle to another, the pressure will be very high. If you do not have specialized equipment and operate in a non-guaranteed environment such as where there are sparks, fire, etc., the risk of gas leakage, fire and explosion is likely to occur. Do not cook too large compared to the kitchen. Since the gas stove legs are designe lower than conventional stoves. So if you use the pot too large, the fire will spread to the bottom of the kitchen and can be expose to other parts of the kitchen, especially gas cylinders, causing dangerous when used. Do not cook for long periods of time. It sounds strange, right? It’s a cooking stove that can not be used for a long time. Actually, the explanation for this problem is very simple in the design of the kitchen. The storage tank is located near the fire, when you cook for a long time will make the kitchen heater, easy to detonate. Install the gas tank properly. Incorrectly placing gas cylinders can cause gas and fire, so you need to follow these steps to protect yourself when using the appliance. Step 1: Check the gas tank of Namilux Gas Cooker. 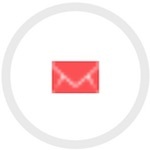 Step 2: Pull the lever to the right, up to the off position. Step 3: Put the gas in the correct position, the gas hose and the groove must be align. Step 4: Press the lever to the lock position and cover the gas can cover. Steps to install the gas tank safely. Note: If you put gas tank to hear the sound, absolutely not light, but to remove the tank and put it back properly. Every time you use Namilux Portable Gas Cooker NA-199PF, clean the gas stove to improve the life of the appliance and prevent rust. On the other hand, you need to pay attention not to drop oil, flammable food on the nozzle to prevent the fire out of gas. See Namilux Portable Gas Cooker NA-199 here. When using the pot too large compare to the kitchen.The fire will be spread out wider, close to the gas. If heated for a long time, the gas tank is heat. It can explode. Therefore, only use the pot with the kitchen to save gas and ensure safety when used. The use of pots for the kitchen properly you need to clean the gas stove. 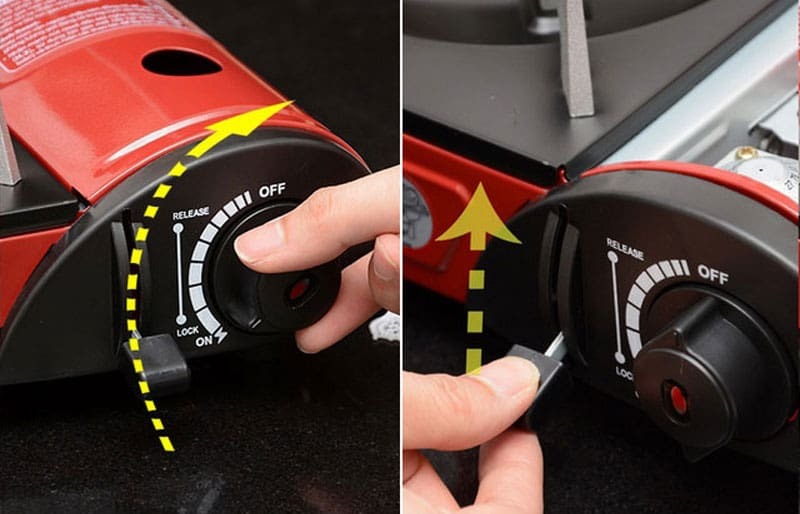 Here is how to use gas stove tourism, just use the right way you can easily use mini gas stove for cooking on the trip or go away. In addition to using the gas stove properly, so that your gas stove is always clean as new, you can refer to the gas sanitary tips to clean the gas clean. Good gas stove is not difficult, just take a few minutes you have Can clean the stove to extend the life of the gas stove. A clean gas stove will make cooking more convenient, more fire and more economical gas. If you want to buy a new gas stove. Namilux Gas Cooker can become a great choice for you. 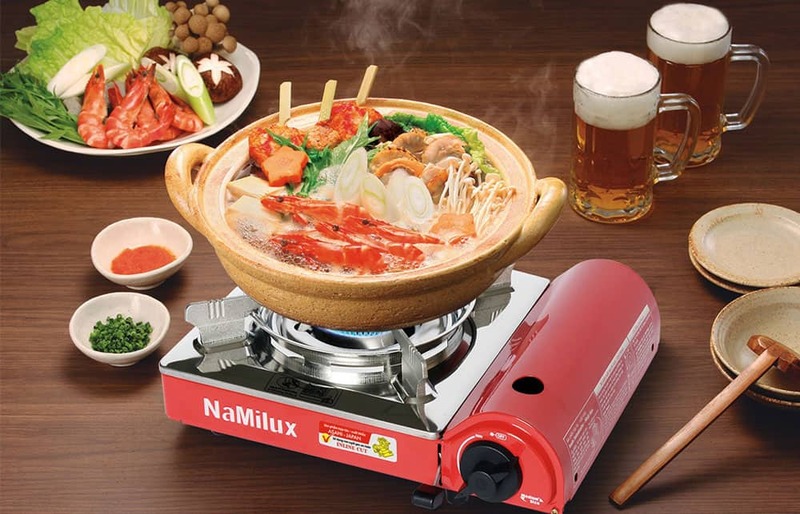 Namilux Portable Gas Cooker NA-199PF gas burner has a good ignition. Which creates a green flame without staining the pot. This gas cooker is suitable for everyone.